Gator Paper offers an entire line of custom printed food service products that allow you to brand your company image and promote “Green” product use to your customers. Contact us today to find out how Gator Paper can help brand your next project. Any material that will break down in a reasonably short period of time in a natural environment. This is a commonly misunderstood term because modern landfills are made to preserve rather than degrade. Even naturally biodegradable materials like paperboard will take a very long time to degrade in a landfill. 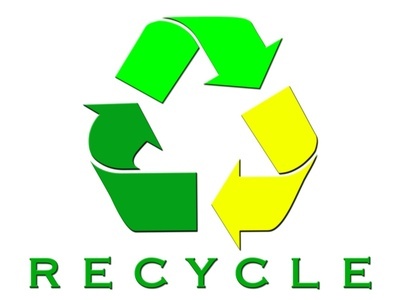 We encourage customers to recycle or compost whenever possible. Post industrial and post consumer material that has been re-processed for use. Unlike plastic, paperboard can be recycled more than once (up to 7 times). It is important to note that recycled paperboard generally has a weaker structure and may not be appropriate for direct food contact. Recycled and responsibly sourced virgin paperboard are both important for a more sustainable package. Meeting the needs of today without compromising the ability of future generations to meet their own needs. Sustainability should be viewed not as a status, but as a goal to continually improve the balance between environmental, social, and economic factors.